Absolutely brilliant. I was thinking about the Christian/Catholic Church stance on birth control this morning and something interesting occurred to me. I’d like to hear religious types spending more time preaching about how to deal with the suffering of the living (expensive, non-controversial, morally imperative) and less time proselytizing about the fortunes of those yet to be born (inexpensive, highly controversial, morally dubious). Fact is, 15 million children die of hunger every year in the world. 15 million. Starving to death, while the Pope lives in his own city in Italy. 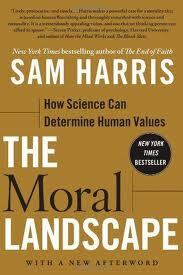 I’ve been thinking about the morality of a lot lately and it starts to make my head hurt. Truth is my own decisions every day seem to make me complicit in the suffering of so many. It boggles the mind.